With a growing readership that extends beyond Singapore and the Asia-Pacific region, Bagaholicboy offers a variety of digital advertising and promotion services to help increase visibility, market reach and brand recognition. 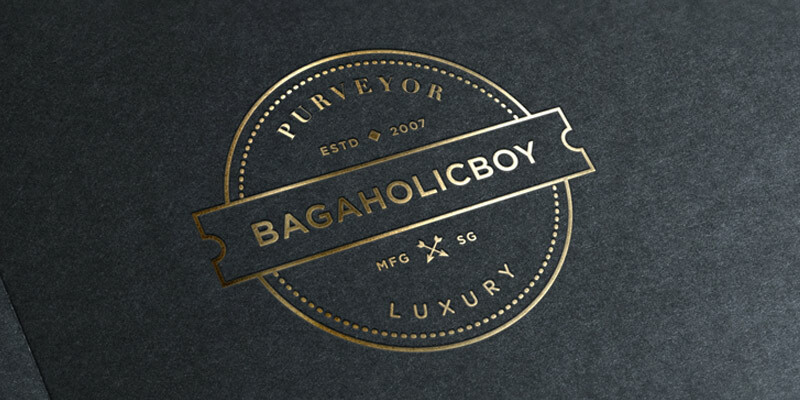 Bagaholicboy believes in producing creative content that resonates with our partners’ and their brand objectives to maximise value in targeting the desired audience directly. The Bagaholicboy network also offers collaborative options, each of which can stand alone or be customised as part of a package to best suit your campaign needs. Get in touch with us.